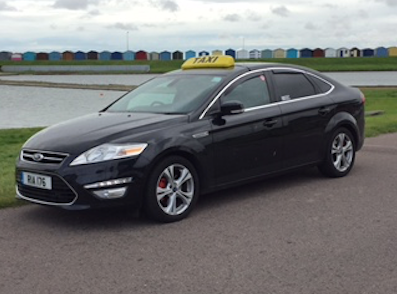 Harwich Taxis is a family owned and run service that believes in the old tradition of service. Why not book a taxi online? Our Aim is to provide an efficient and friendly service to the individual or group of traveller. We are happy to quote for travel to ports, airports such as London Heathrow and Gatwick and all stations throughout the UK. 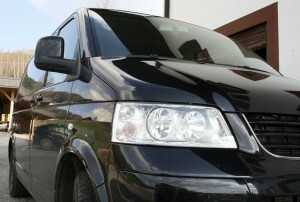 Our fleet consists of 4 to 8 seater vehicles to suit your needs. We also offer a courier service that operates nationally. We can collect and deliver the same day if needed. Call Us Today For The Best Service And We Will Help You.